"Aromas of blue flowers, black-skinned berries, baking spice and Mediterranean herb take shape in the glass. 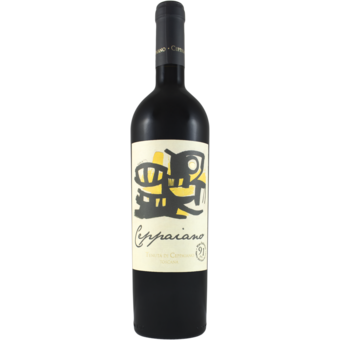 A blend of 90% Sangiovese and 10% Cabernet Sauvignon, the approachable palate doles out black cherry, crushed plum, cinnamon and clove while dried mint provides backup. 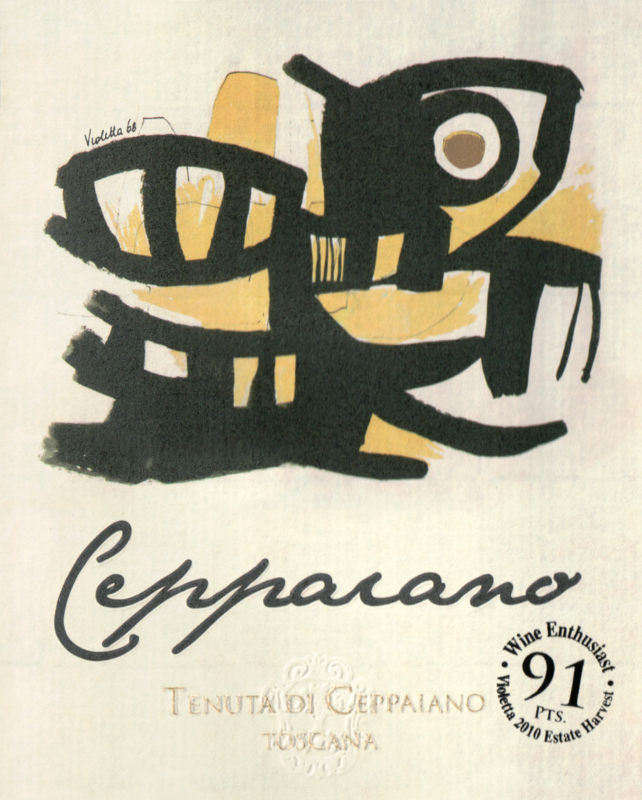 Silky tannins and fresh acidity balance the juicy flavors."